A house with a home equity loan can be sold if the selling price will cover the cost of the loan. When a homeowner gets lower interest rates on a home in exchange for putting his house up as collateral, this is called a home equity loan. If he defaults on this loan, he can lose his home through foreclosure. A homeowner can sell his home even if he has an existing home equity loan on it. A homeowner can sell a home that has an existing home equity loan. This is easiest if the sale price on the home is high enough to pay off the equity loan. Because the house can no longer serve as collateral, the home equity loan must be paid off in some way in order for the home to be sold. 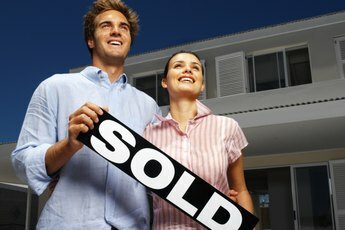 If the home is sold for a price higher than the loan, then the proceeds from the sale can be used to pay off the loan. However, some home equity loans may come with a prepayment penalty for paying off the loan early. A homeowner should check to see if such a penalty exists before selling his home. In a distressed sales situation, the owner may be selling his home at a loss. In this situation, the home equity loan and mortgage balance are greater than the sale price of the home. 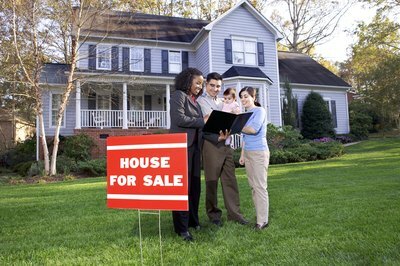 The home might still be able to be sold, but the homeowner will owe the bank money after the sale. Because this is not a good situation, it is best if the homeowner can wait to sell the home until he can get a higher price that covers the home equity loan. If a homeowner has to sell his house for less than the home equity loan, he should contact his lender first. In some situations, the lender will work out a deal where he will accept a payment that is less than the full amount of the equity loan and still consider the loan paid in full. If this doesn't work, some people choose to take out a personal loan to cover the amount of the home equity loan not covered by the sale. If a homeowner is considering this option, he should contact a financial adviser for help on deciding the best route for paying off his loans. 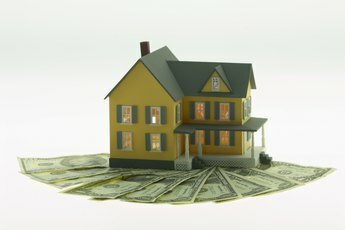 Home equity loans have advantages and disadvantages. They come at lower interest rates, are tax deductible up to a certain amount and tend to be more flexible in repaying the principle. For this reason, home equity loans can be attractive. However, they come with serious disadvantages, too. 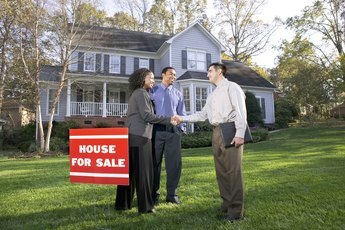 They can make selling the home difficult if they aren't already paid in full. In addition, a risk exists of losing the home if the homeowner defaults on payments. The interest rate on the home equity loan might also rise later. Before taking on a home equity loan, a homeowner should consult a financial adviser. 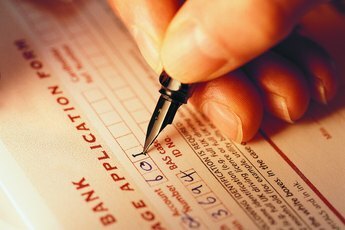 Can a Bank Forclose on a Second Mortgage If the First Mortgage Is Current?